Maui was made for explorers, so if you’re an adventurous spirit you found the right place! Think about all the wonderful landscapes you’ll see, all the palm trees, lush jungles, turquoise blue ocean fronts, quaint towns, and more. The best way to discover all the gems our island has to offer is to go on a fun road trip! We have selected three Maui scenic drives for you to enjoy. They all cover different areas of the island so you can see as much as you can during your visit! Read on to discover your itineraries and plan your trip today! Make sure you download our free Vacation Guide for more local recommendations, which includes top restaurants, shops, museums, outdoor activities, and more. Go on a Road Trip Along These 3 Maui Scenic Drives! The Road to Hana is by far the most popular scenic drive on Maui! The route takes you along gorgeous spots on the island, including Paia Town, the impressive Twin Falls, Keanae, and Huelo Point Lookout. Make sure you stop by the Nahiku Marketplace to grab lunch! You can find delicious treats like Coconut Willie’s homemade coconut chips, but also lovely souvenirs to bring home to your family. Tip: Load your itinerary on your phone before your departure! You probably won’t be able to get a cell phone signal once you’re out there! Take a break from the shore and drive into the upper part of Maui surrounding Haleakala. Upcountry Maui is a fantastic area to visit if you wish to discover the farmlands, plantations, and historic towns of the island. Start your road trip adventure with a stop at the Haleakala Crater for a morning hike, then head over to the rustic village of Kula for a visit of the Alii Kula Lavender Farm! Before you head back to your amazing PMI Maui condo, make sure you stop by the T. Komoda Store and Bakery to grab a delicious cream puff! The North Shore is considered a beautiful, rugged road that offers spectacular views of the ocean in an uncharted landscape. If you’re up for an adventure, you’ll love the narrow lanes and curves of the Kahekili Highway, especially with all the jaw-dropping vistas along the way! Start in Kapalua and head north towards Honolua Bay (It’s one of the top spots for surfing and snorkeling), take a peek at Nakalele Blowhole, take a dip in the Olivine Pools, and pick up some delicious banana bread in the nearby town of Kahakuloa for the drive back! Note: The road you’ll travel in the Northwestern part of Maui can be pretty dangerous because of its narrow lanes and rugged terrain. A lot of car rental companies will have some restrictions for you to even go to the area so make sure you check on that before you venture out there. Our advice is to stop near Honolua Bay and to honk your horn before approaching any blind turns. Make sure you also have enough gas as there aren’t any gas stations on that stretch of the road. Treat Yourself to the Ultimate Hawaiian Backdrop This Vacation! You could be going to the most beautiful places on Earth like Maui and still not enjoy a relaxing vacation. It all comes down to where you stay, don’t you agree? 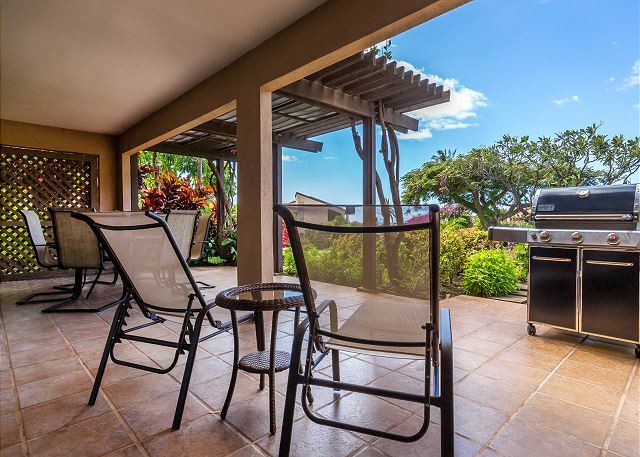 Be kind to yourself this upcoming trip and book a top-notch home through PMI Maui! 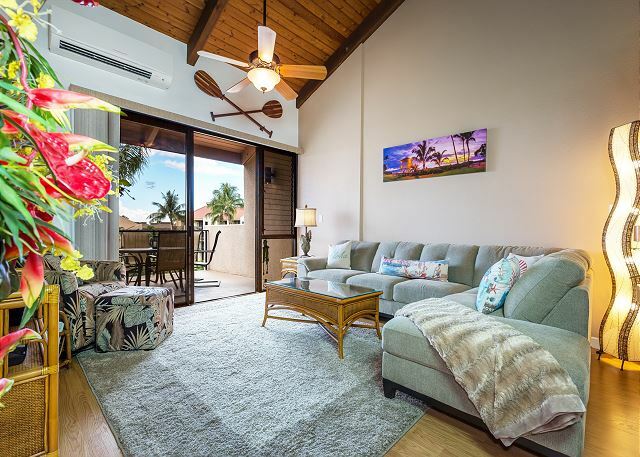 We offer high-end, spacious, and modern properties that will take your Maui getaway to another level of relaxation. 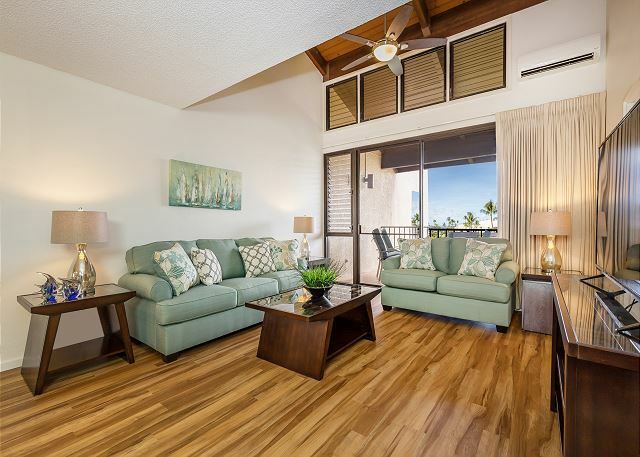 Take a look at our Wailea Ekahi 46b condo! 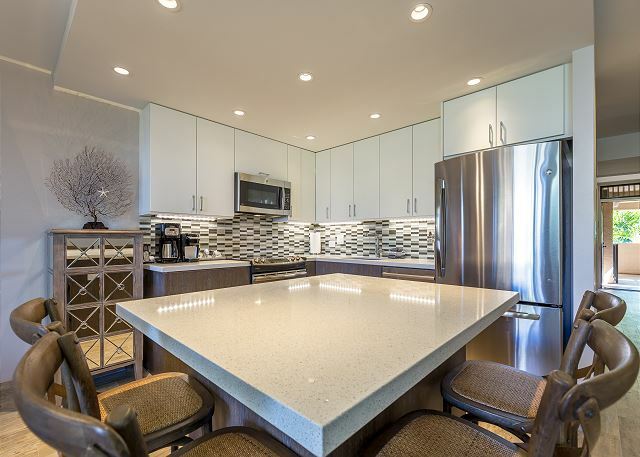 You’ll love its modern decor and amenities, and also the gorgeous ocean and garden views. It’s a great unit for couples. 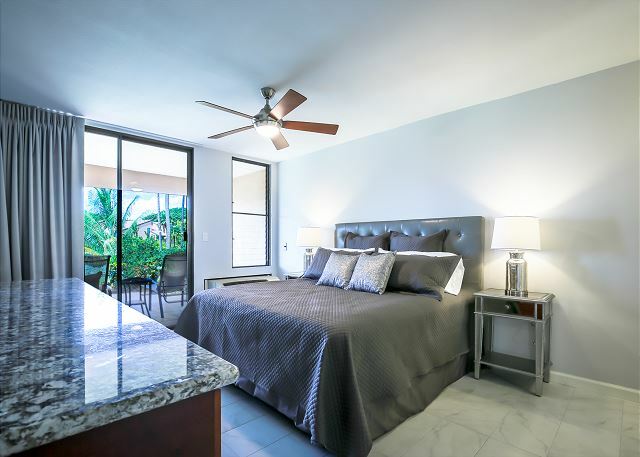 The condo offers two bedrooms and two baths, an extra large lanai with lounge chairs, a BBQ gas grill to cook dinner, a pullout queen sofa sleeper, two large flat screen TVs, as well as full access to the resort’s pools, tennis courts, and beachfront. What are you waiting for? Book it before it’s gone!